1. 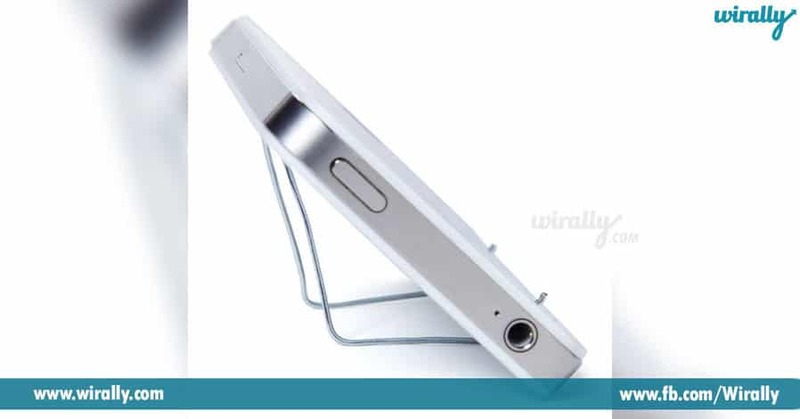 You can use them as a phone stand or phone holder. 2. 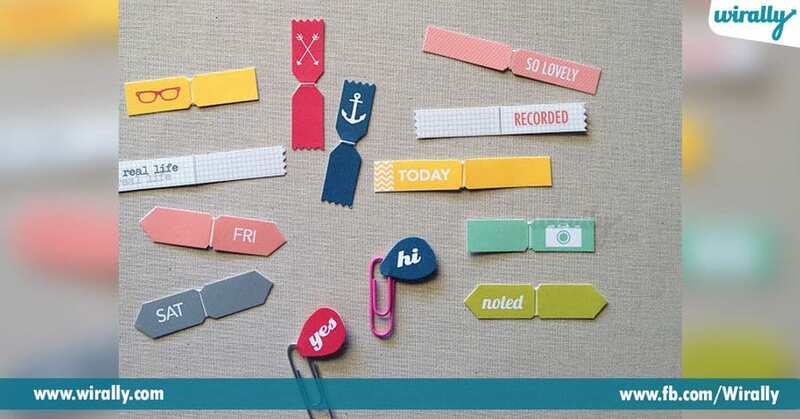 If you want you can customize the paper clips and use them as bookmark holders. 3. 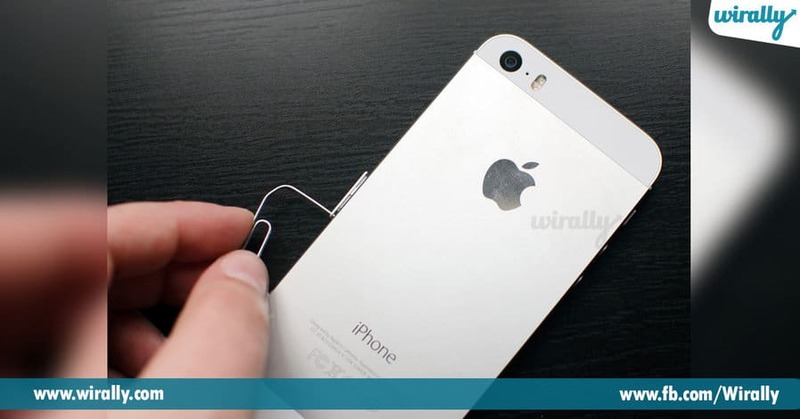 Paper clips can be used to insert sim in smartphones. 4. 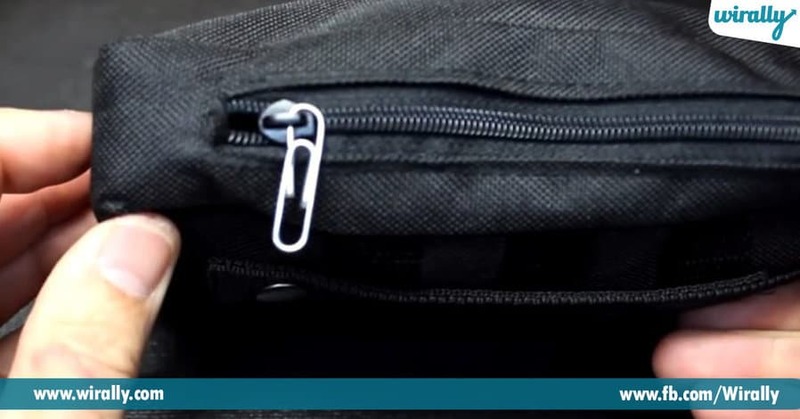 You can turn a paper clip into a zip. 5. 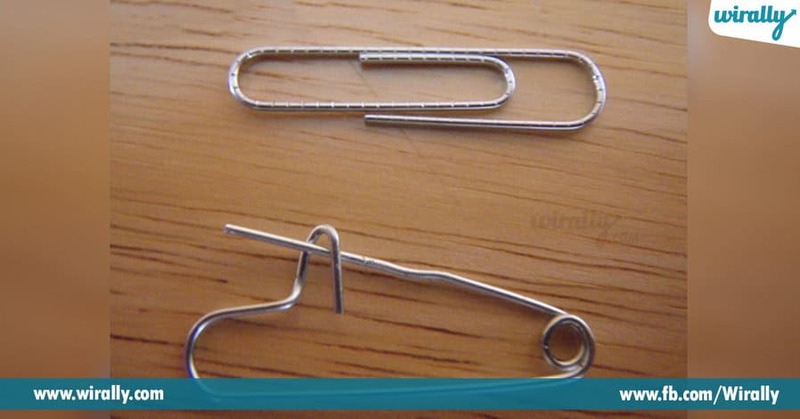 You can transform paper clip into a safety pin. 6. 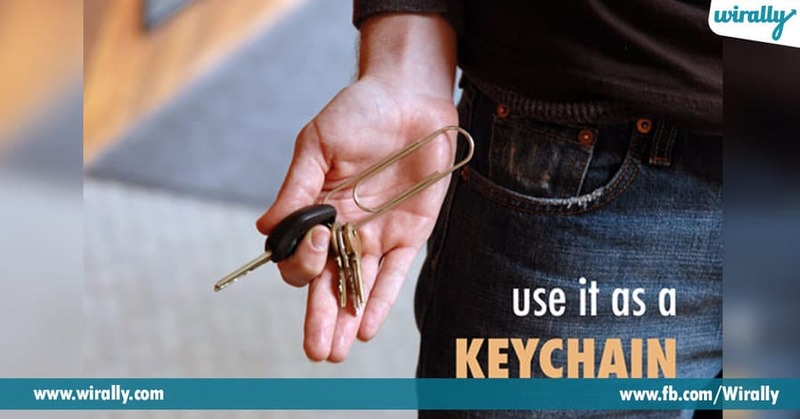 You can use it as a keychain. 7. 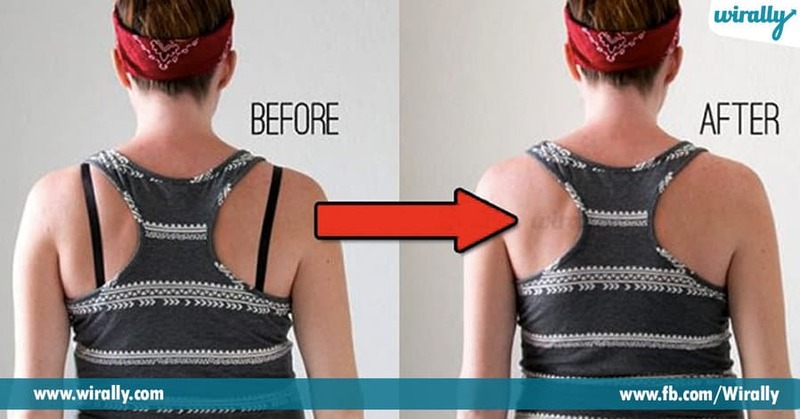 You can even use it to adjust your clothes and avoid a wardrobe malfunction.